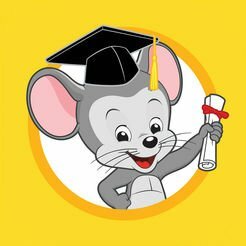 ABCmouse.com offers the 2 Months Online Education for $5. 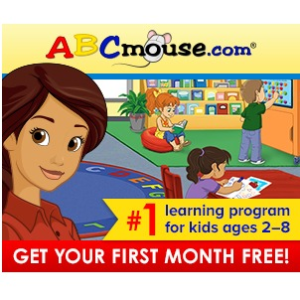 ABCmouse.com offers free 30 day trial . 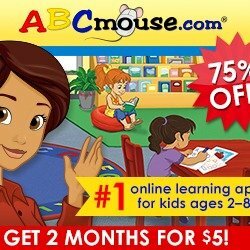 ABCmouse.com offers 62% off ABCmouse Annual Subscription, $45 for 12 months. 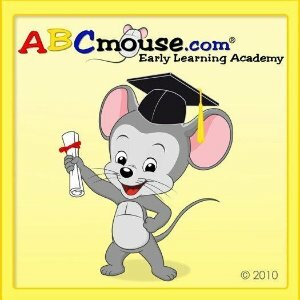 Features: The Step-by-Step Learning Path presents the full ABCmouse.com curriculum in a carefully designed program of more than 450 lessons in six levels. As your child completes each lesson, he or she is guided to the next one and is motivated to continue learning by ABCmouse.com’s Tickets and Rewards System. 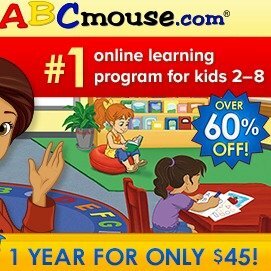 ABCMouse.com offers 49% off ABCmouse Annual Subscription, $59.95 for 12 months. ABCMouse.com offers 60% off ABCmouse Annual Subscription $45 for 12 months. ABCMouse.com offers 60% off ABCmouse Annual Subscription, $45 for 12 months. ABCMouse.com offers 62% savings on ABCmouse annual subscriptions the week of Memorial Day, a full year for just $45. ABCMouse.com offers 63% savings on ABCmouse annual subscriptions the week of Memorial Day, a full year for just $45. 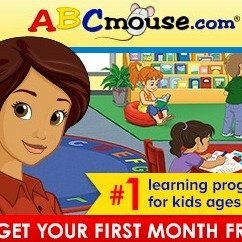 ABCMouse.com offers 2 months for only $5! .